We provide a very comprehensive service for high end residential and bespoke interior decoration, re-decorating interiors to the very highest standards. I work in tandem with my son Jake, who is also a fully qualified City & Guilds Advanced Craftsman. We know about the right materials and products to use and have many years of experience and knowledge working in Period homes. 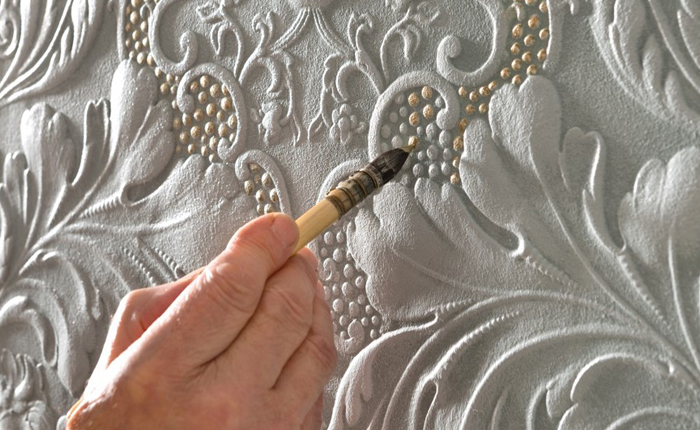 We are trained and approved installers and restorers for Lincrusta Wall coverings. 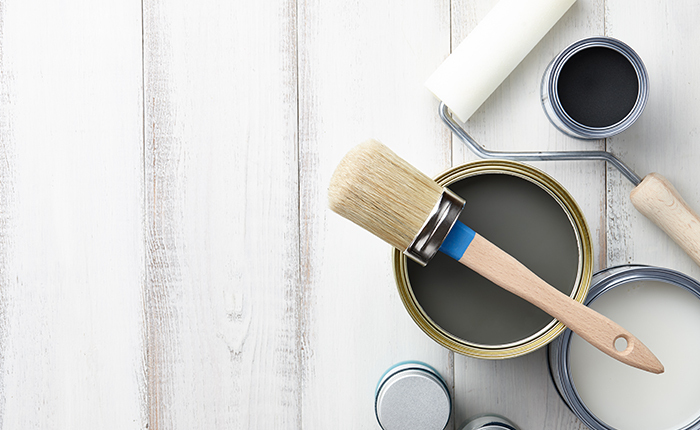 Russ Pike is a highly experienced and fully qualified craftsman; a traditional painter and specialist decorator based in Nottingham. 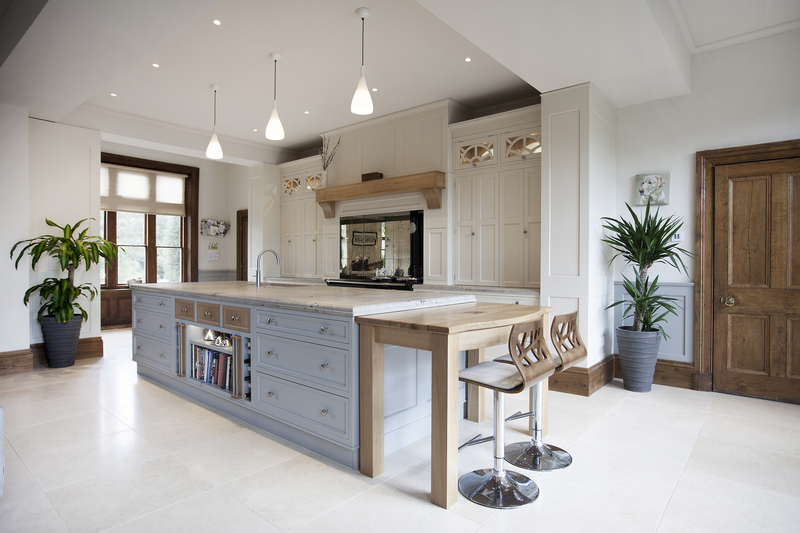 For over 30 years, Russ has developed a reputation for working to the highest standards, quality guaranteed, on hand painted kitchens & furniture, period properties and prestigious private homes. Russ is expert in hand-painting, spraying finishing and decorative paint techniques. He has been hand painting kitchens and furniture for over 25 years and has a passion for period home decoration, he is also a fully qualified NVQ Assessor & Painting and Decorating Lecturer as well as an Assessor for the ICI Paints – Dulux Select Decorator Scheme, helping to maintain high standards with new applicants and re-assessments within the scheme. I have been hand painting kitchens and furniture for the past 25 years. A traditional painter and specialist decorator with over 30 years experience, I have studied my craft in detail. Besides this I have trained modern furniture restoration & repair, I am also a qualified painting lecturer, NVQ trainer and assessor, you can rest assured with my wealth of knowledge and experience your in safe hands. Using only the highest quality paint systems available which are tried and tested and used by several large high end bespoke kitchen manufacturers and have been tested by specialist kitchen painters for many years, The Scandinavian paint products used will withstand the daily hustle and bustle of a busy family kitchen for many years to come, beautifully smooth, hardwearing and durable. 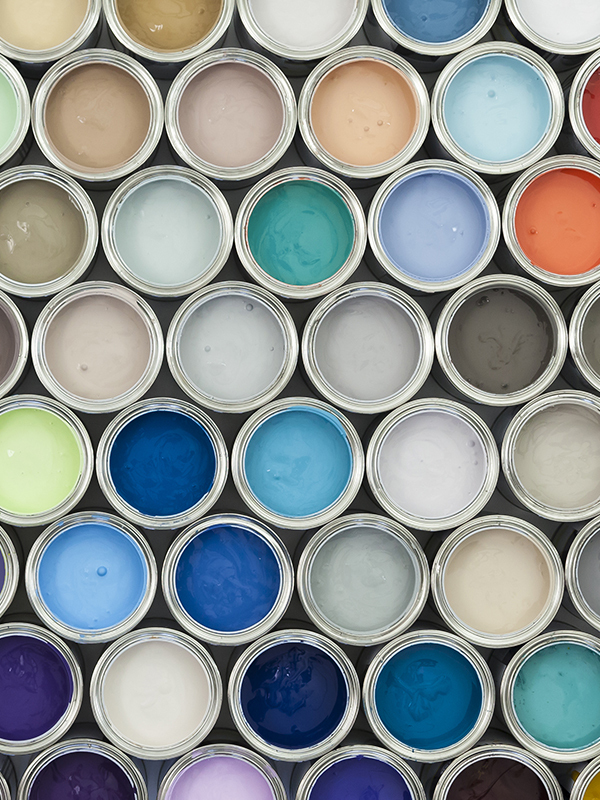 The specialist paint suppliers I use, provide an unrivalled service with their product expertise and skill of colour matching means you can choose from almost any colour palette available. 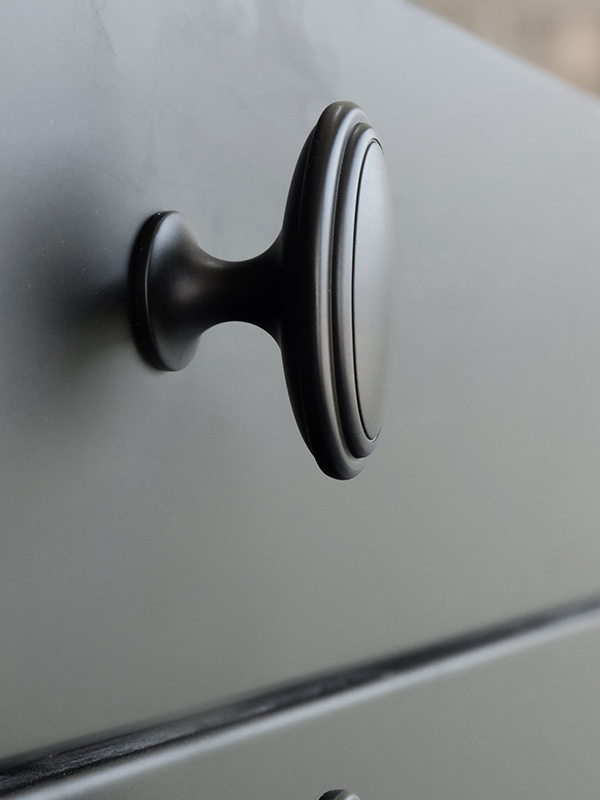 There is also a choice of finishes ranging from a flat eggshell to a silky smooth semi matt finish. These paints are wipeable and very hard wearing; whether your looking for a soft cream, subtle stone or vibrant bright colour, the options are endless. High quality paint finishes come as standard! 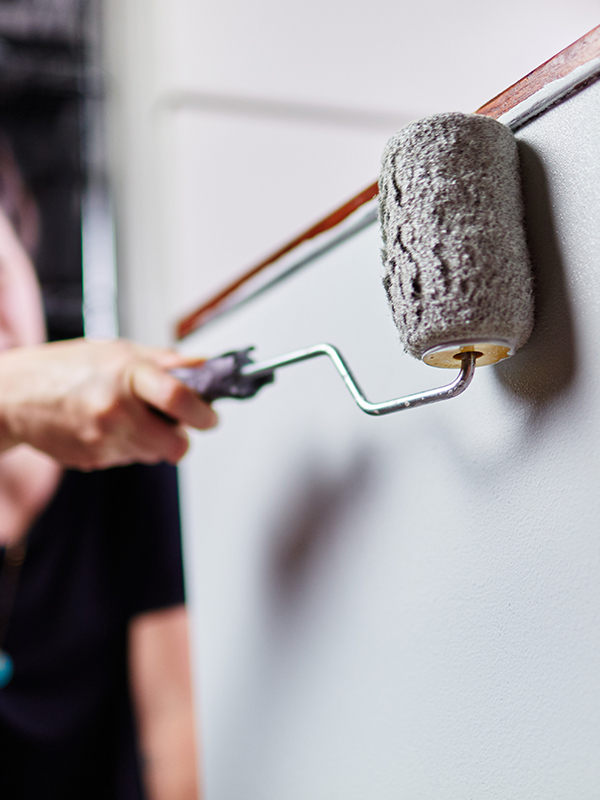 My aim is to give you the customer a stress free journey from my initial quote to that final coat; combine this with an honest, clean and reliable service and clean, efficient working practices. It will make the whole experience of having your kitchen hand painted a pleasurable one with minimum disruption. I can help you to personalise your kitchen with a limitless colour palette and a range of finishes, new knobs or handles and many other additional features to give a complete makeover. From initial enquiry and meeting to final handshake, we trusted Russ with our kitchen, our dogs and our house keys! He presented and delivered an extremely professional service in a good old down to earth style. 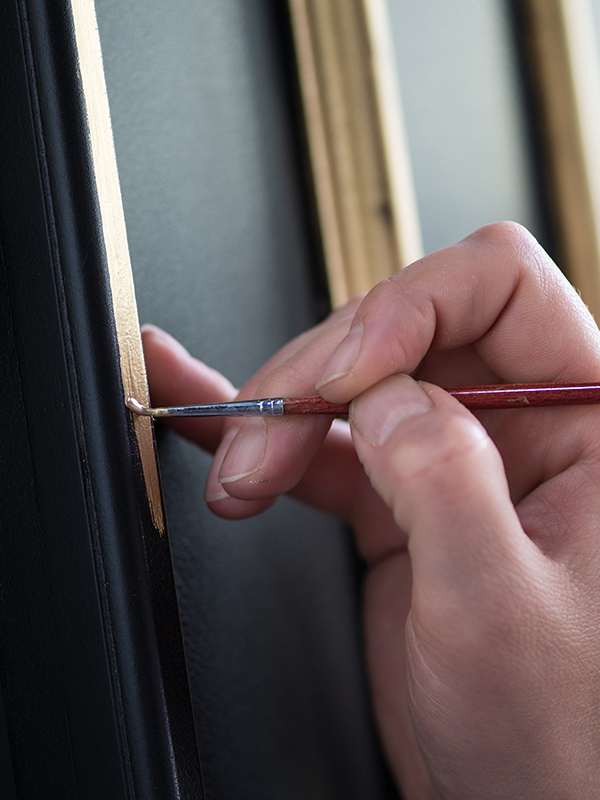 He was always on hand to provide advice and opinion when decisions were needed from us and went out of his way to do additional research for us.The fantastic quality of the finished job is testament to the detailed grafting he put into preparation and his skill in applying the final brush strokes. Russ transformed our kitchen at a fraction of the cost of replacing it. If you’re thinking of getting a quote from him, do it! If you’re considering his quote, book him now! We are absolutely delighted with the ‘new kitchen’ and are so pleased that we chose this route rather than door or total kitchen replacement. We would recommend that anybody with good quality but tired, shabby looking cabinets have them hand painted, and definitely by you! Thanks very much for all your hard work and your help with the rest of the colour scheme. We were totally delighted with the results achieved on our rather dated hand made kitchen cupboards, island unit, large dresser and cooker surround. Russ was always most professional, concientous and passionate, going to great detail at every stage in order to achieve the total transformation of our kitchen following the replacement of all the worktops.The overall result reflected the care and attention to detail taken and even ran over by an extra day to that originally estimated in order to achieve that marvellous ‘finish’. We would not hesitate engaging Russ Pike again for any future projects. Again, many thanks Russ for a fantastic result. Just a quick message to thank you soooooo much for all the effort and professionalism you put into making my kitchen look a million dollars. I very much appreciate the care you took and your attention to detail – not to mention you putting up with having me around much of the time. I am so glad I found you instead of settling for an everyday painter and decorator. Outstanding! Thank you so much. Many thanks Russ, for a great job on my kitchen. I have had many compliments on my “new” kitchen. My 20 year old hand built kitchen really does look and feel brand new for a fraction of the price of a replacement. Your full decorating service was excellent and reliable, very refreshing to have someone keep all their promises! We’re now settled back in and it’s a joy to cook and entertain, thanks again, Ellen. 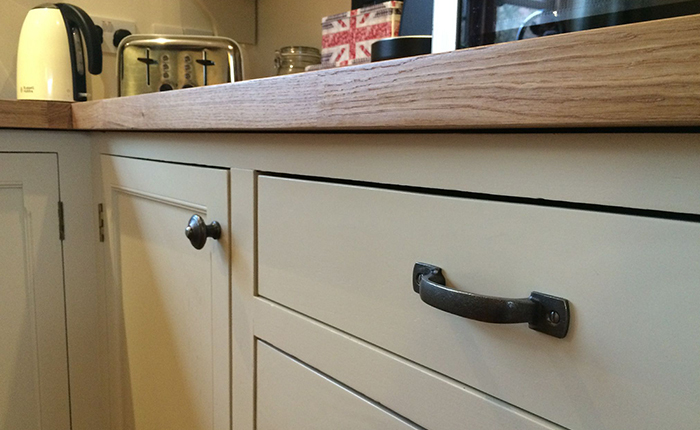 For a fraction of the price of a new kitchen Russ has brought our 30 year old dull pine units into the 21st century! We now have a smart, light kitchen beautifully painted and good as new. Russ is hard working and enthusiastic about his craft, very efficient and professional and always helpful in advising.